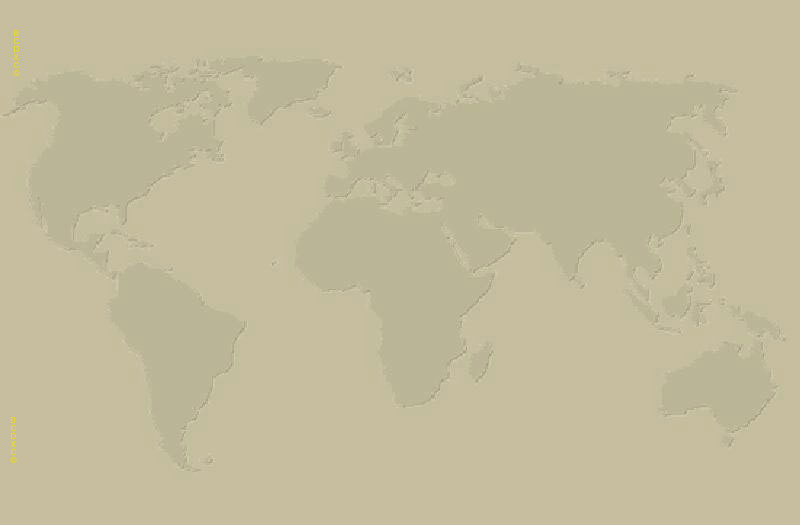 Welcome to the BCDX Club website, home of club-related history, membership and event information. 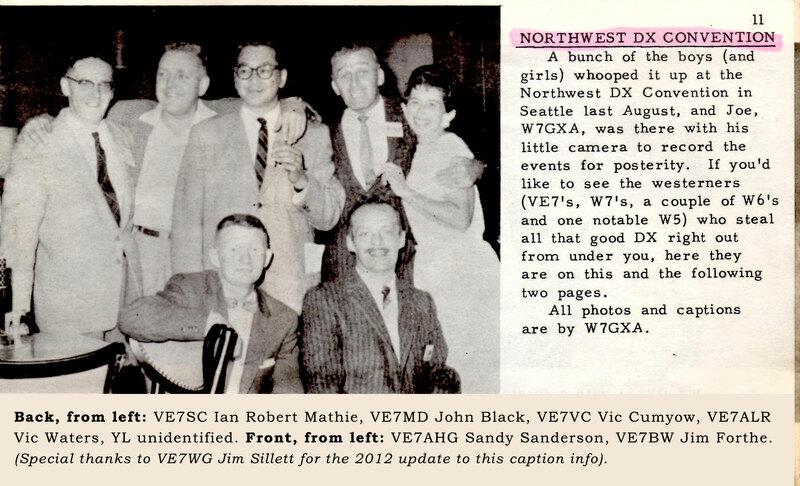 We invite you to learn more about the British Columbia DX Club. 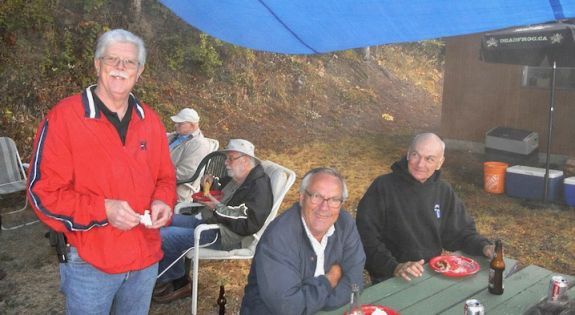 The British Columbia DX Club's 2018 annual gathering was hosted in September at the home of Dale Green VE7SV on Mt. Thom in Chilliwack. Once again, alittle rain was no match for the group, as tarps kept things nice and dry while the barbecue and lots of conversation rolled along. July 3, 2016: Jim Smith VE7FO has updated the Pacific Northwest Cup scores for all participating clubs. 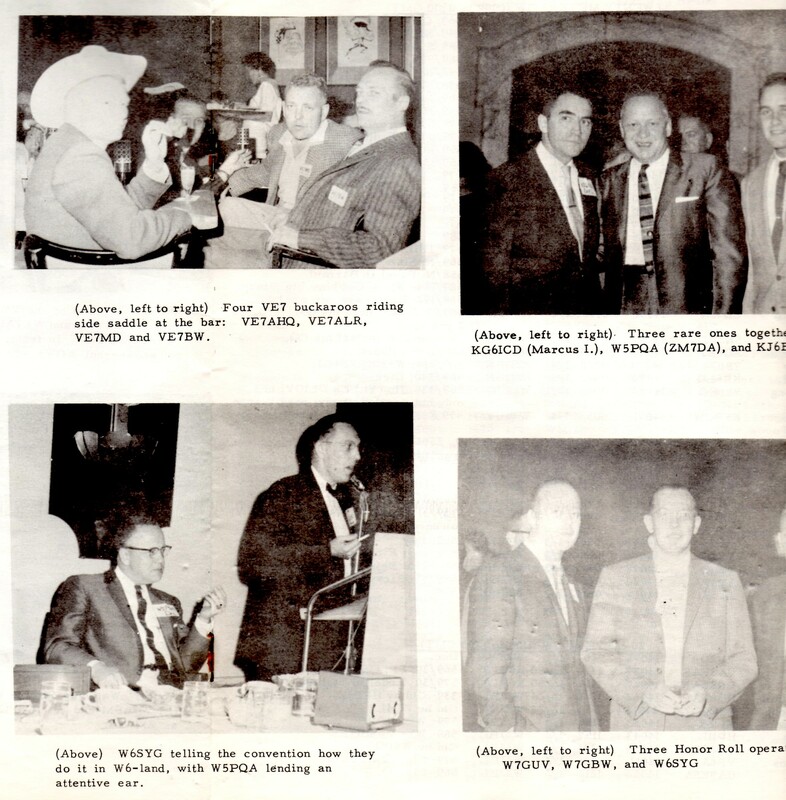 Check out these rare photos from the 1961 Northwest DX Convention! 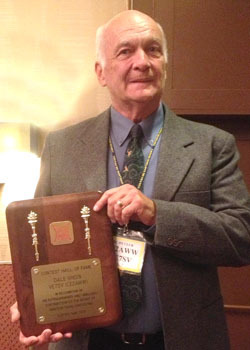 BC DX Club member Dale Green, VE7SV, has been inducted into the CQ Contest Hall of Fame. Dale is a world-class contester who has hosted teams of new and experienced contesters at his superstation (Mt. Thom, Chilliwack) for the past 20 years, and recently helped start a contest group in Chile. The award was presented May 18 at the 21st annual Contest Dinner at the Dayton Hamvention. Copyright © 2018 British Columbia DX Club. All rights reserved.